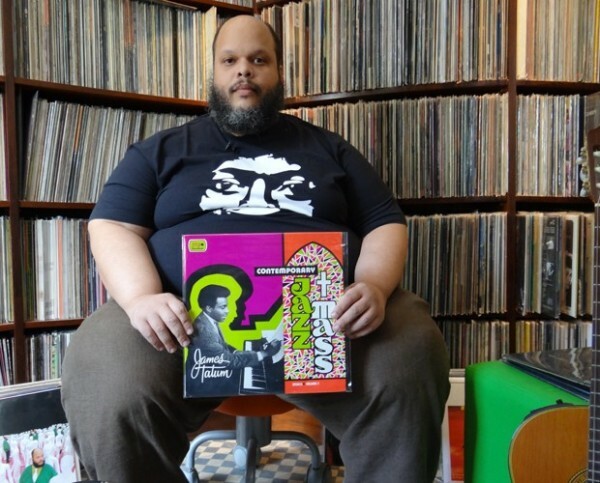 “ED MOTTA is the DON” – Gilles Person. Brasilian jazz-funk/MPB legend, Ed Mott is on a debut UK tour April 3rd-9th 2014. Brasilian singer, songwriter and multi-instrumentalist Ed Motta is a free spirited soul with serious chops and is the undisputed heir to a genre of Brasilian funk initiated by his wayward uncle Tim Maia. Ed Motta makes deceptively airy, virtuoso jazz-funk that has earned him mega status in his native Brasil. His live sets and his recorded output effortlessly combines a host of genres including jazz, MPB, bossa nova, rock, soul, funk, reggae, classical and film soundtracks. For this tour, Ed and his stellar band of musicians delve into his extensive back catalogue and showcase music from his latest release, ‘AOR’, an outrageously accurate tribute to the super-smooth, musicianship of late’70s Steely Dan, Doobie Brothers et al. This entry was posted in Is That Jazz?, Just Runnings and tagged 'AOR', Bossa Nova, Brasil funk, Doobie Brothers, Ed Motta, Gilles Peterson, Jazz, La Linea, MPB, Rio De Janeiro, Steely Dan, Tim Maia, Yacht music. Bookmark the permalink. 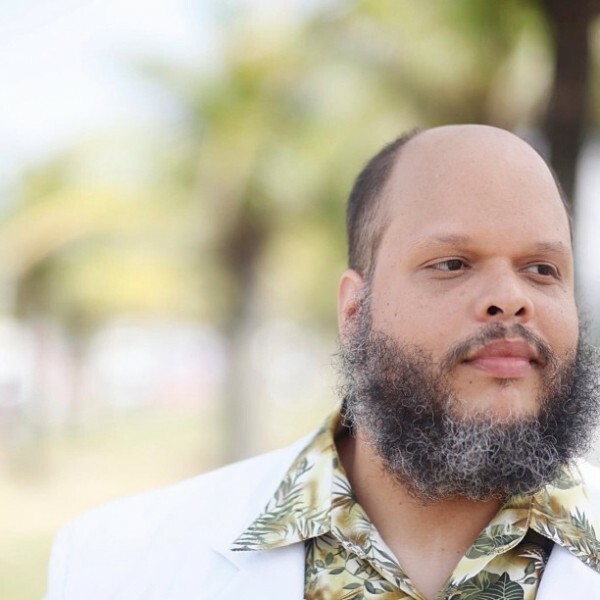 1 Response to ED MOTTA : Brasilian jazz-funk/MPB legend – La Linea Festival On Tour.